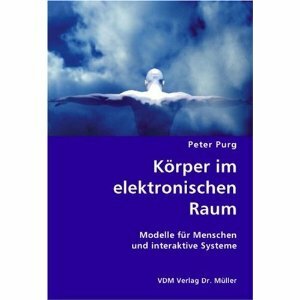 Domov / Ustvarjamo / Portfelji / Peter Purg / Körper im elektronischen Raum : Modelle für Menschen und interaktive Systeme. Körper im elektronischen Raum : Modelle für Menschen und interaktive Systeme. In contact with media technology the human body is often being dismissed as hardware out of date - especially if merely thought and talked or written about. Concretely, with all the sensory channels employed, the body proves to be a diversely applicable interface and still a fully compatible interactive medium that can communicate with the machine itself as well as with other (human or at least humanoid) bodies within technical environments in a complex way. 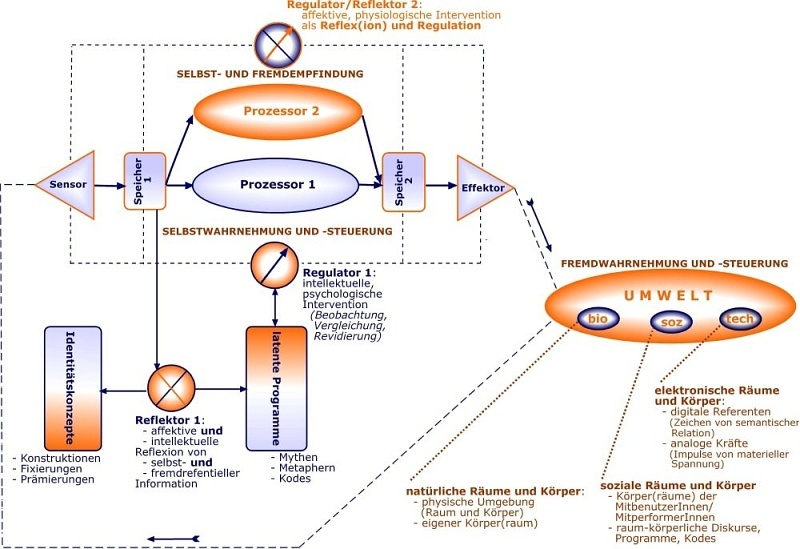 Computers and the Internet are not only instruments and conductors but increasingly also communicative partners, whose ways of information processing should be conceived in association with (inter)personal communication patterns. How are the multimodal affinities of "new" media and the "good old" body to be described and designed within the electronic interactions of art, technology and science? Beyond traditional hierarchies and unnecessary reductions the project attempts to elicit the seminal modalities of (re)production as well as perception that the human body is capable of in the context of new media. 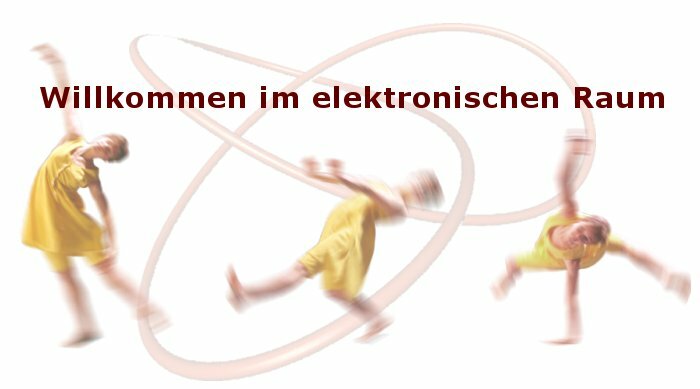 In spite of plausible discourse critique, productive approaches at a practically informed media-theory discussion on the body in the virtual and especially in the concrete electronic space are elicited - and eventually feedbacked to the practical field. For this purpose the dominant body discourse is used, yet at the same time undermined by investigating its object in the state of acting as well as in the state of being acted-upon, artistically and scientifically. This also happens through the own, multimediatized and inter-activated body of the author as well as the bodies of the persons interviewed, cooperating and, lastly, addressed. 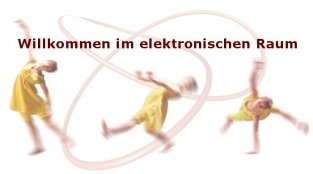 A manifold rehabilitation of the pessimistically mediatized and talked-apart body takes place at the both topically prolific and symptomatically mythologized crossings of (dance) art and technology - not only scientifically but also in terms of the author's aesthetic production within the interdisciplinary field. 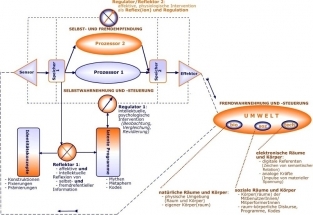 Deriving from all this, models for theoretical and practical treatment of the body in the electronic space as well as general propositions for description and design of interdisciplinary cooperation projects are developed finally.